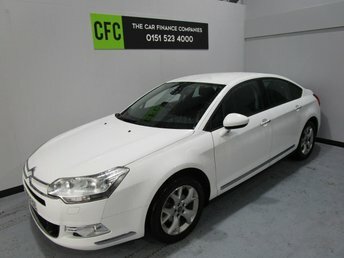 If you’re in the market for a used Citroen car in Liverpool, visit The Car Finance Companies today for an excellent car and an affordable finance deal! We’re proud to offer a range of great used cars from Citroen and we’re confident we have a model to suit every lifestyle and budget! 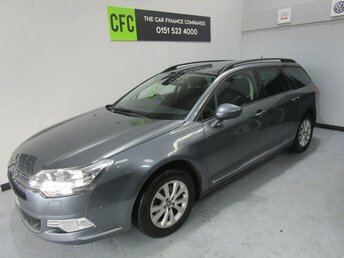 Visit our showroom which has plenty of used Citroen cars in Liverpool today to view our full range of cars and test drive your dream motor! We have everything from roadsters to saloons so you’re sure to find your dream car in our extensive range! 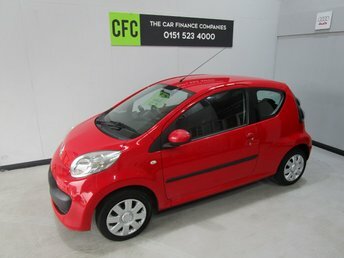 Pay us a visit today to discuss your car finance options with one of our advisors or call to book an appointment now!